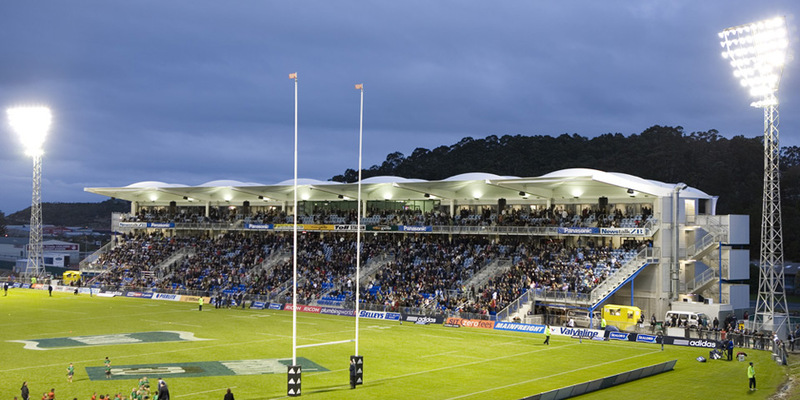 The Northland Events Centre was a concept driven by the rapid growth experienced in the Northland Region and the consequent need for a multi-event community hub as well as stadium and conference facilities. 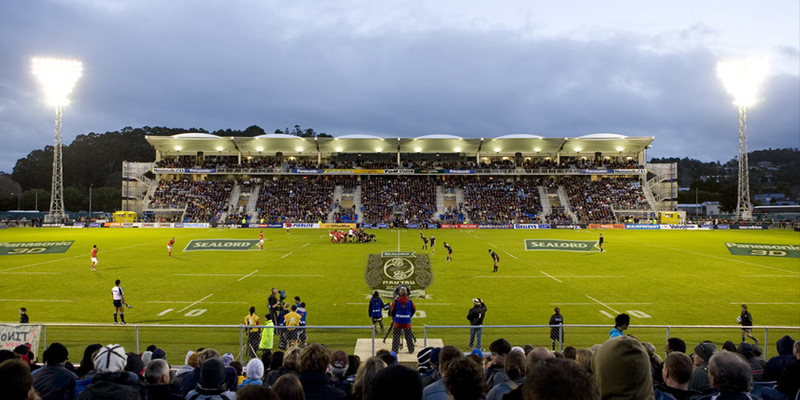 The events centre has a larger capacity than the previous facility as well as function centre facilities, changing rooms, food and beverage and retail opportunities. 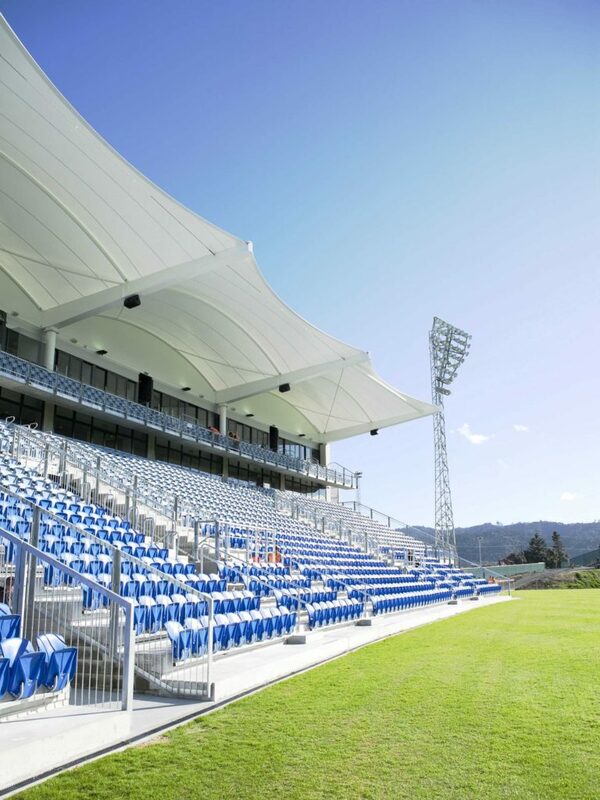 RCP developed a written design brief for the project which then formed the basis for design build based proposals received from some of New Zealand’s preeminent construction companies. 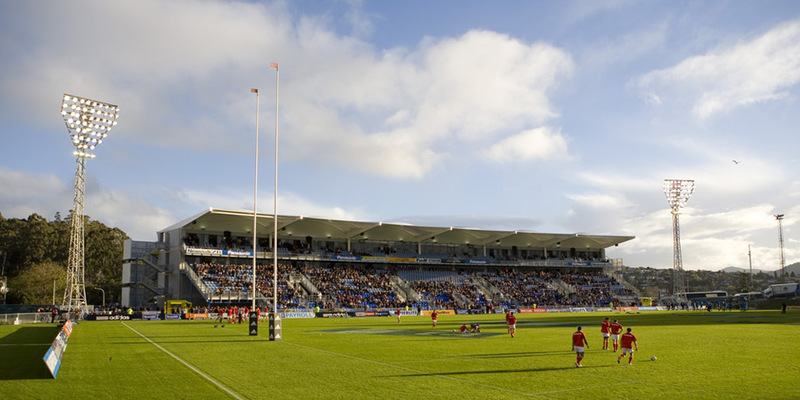 This high profile project was delivered under a collaborative styled NEC3 Contract for a local government client with many stakeholders to manage. RCP acted as client representative throughout the entire development.